Easy to Use. Easy to Own. Snapper, the builder of the industry’s first self-propelled rotary lawn mower in 1951, is a leader in making yard products that are easy-to-use and easy-to-own. 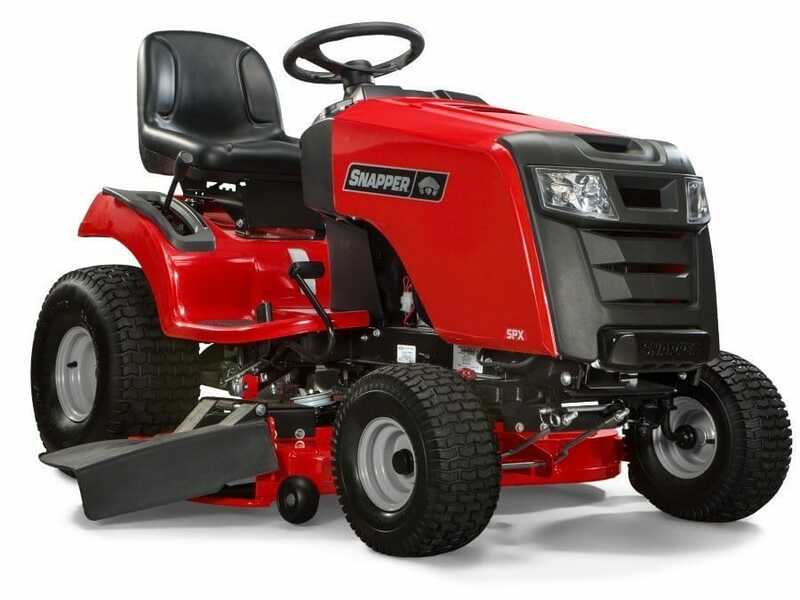 Today, Snapper offers one of the widest selections of outdoor power equipment like walk mowers, riding tractors, zero turn mowers, leaf blowers, string trimmers and hedge trimmers. 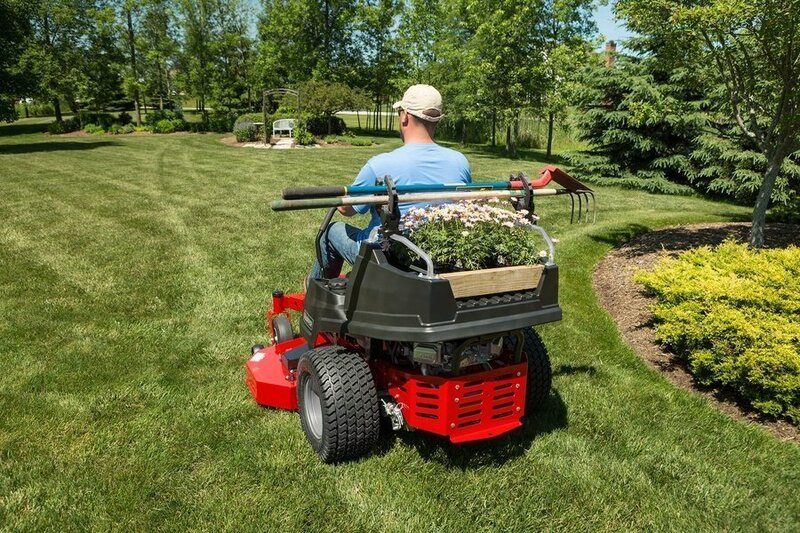 Our tractors, riding mowers and push lawn mowers feature easy operation, streamlined design and easy convertibility giving you the mower attachments like grass bags, dozer blades, dump carts and even a mulching option. 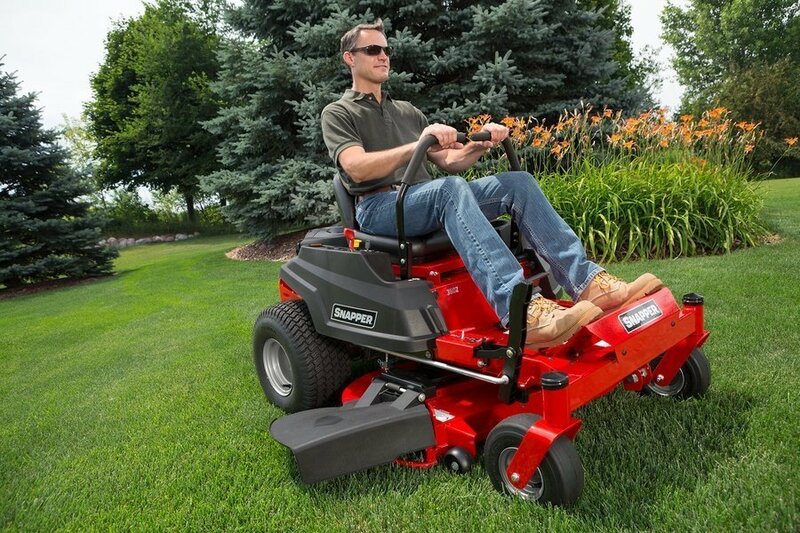 Like our satisfied owners say, Snapper mowers make it as easy as it gets. Wenger Equipment is your local Snapper lawn mower dealer for central WI. If you are looking for a new lawn mower or if you have one that needs service or parts contact us today. We have over 30 years of experience helping customers just like you select the right equipment and keep that equipment running for years of dependable service.